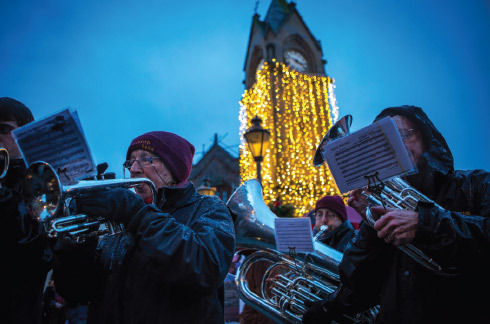 Accessible Penrith | Penrith BID - Improving the economic potential of Penrith, Cumbria. 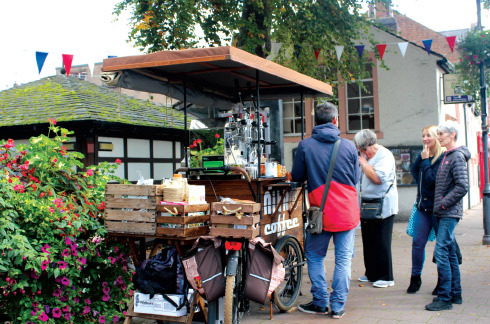 Accessible Penrith is the part of the BID where we focus on improving access and convenience through car parking and public transport. Consultations with businesses in the town centre identified the need for this as the second highest priority for a renewed BID in 2017 (69% high priority). 1. 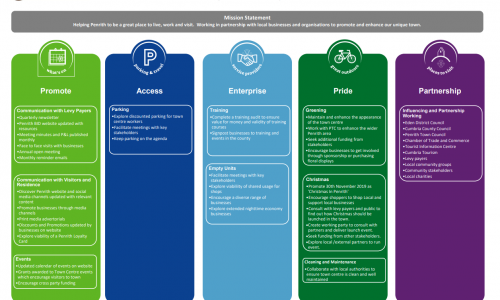 Car parking initiative promoting smarter car parking and transport choices by working with the supermarkets and local authorities to improve customers’ overall experience of visiting the town centre. 2. Public transport promotion to encourage more visits to the town centre using local bus services and, where appropriate, connections with rail services. 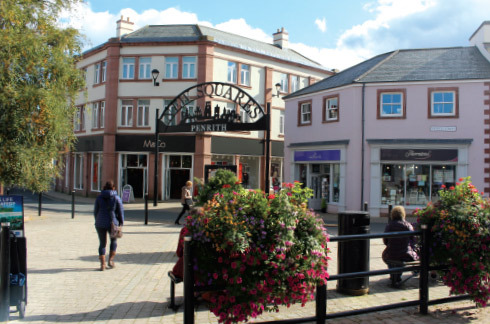 Penrith is easily accessible by car from the M6 at Junction 40 and the A66. There is a one-way system around the town centre and on Southend Road near New Squares. We’ve a range of parking options in the heart of town. There are car parks at most supermarkets, pay-and-display car parks and short-stay on-street parking in our disc zones where you can park free of charge on the street with a parking disc. These zones are marked with road-side signs.There are no limits before 8am and after 6pm. You have a few minutes to obtain a free clock disc from a nearby shop. The town centre is within easy walking distance of most car parks. There is also a residents’ parking-permit scheme.